Welcome Home to your sparkling clean 2 story end unit by tree lined landscaping in the oh so desireable Lawrenceville Point 55+ Adult Community. Step into your open court yard and open the door wide to your roomy and brilliant open plan living, dining, kitchen space. 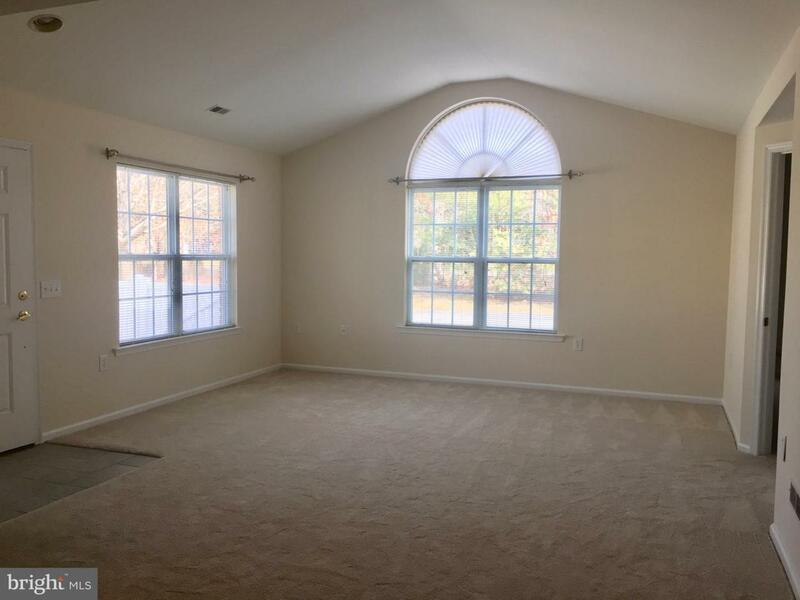 Beautiful palladium windows and vaulted ceilings up and downstairs brighten your every day. Kitchen has under cabinet lighting, built in microwave, dishwasher and washer/dryer in adjacent laundry. 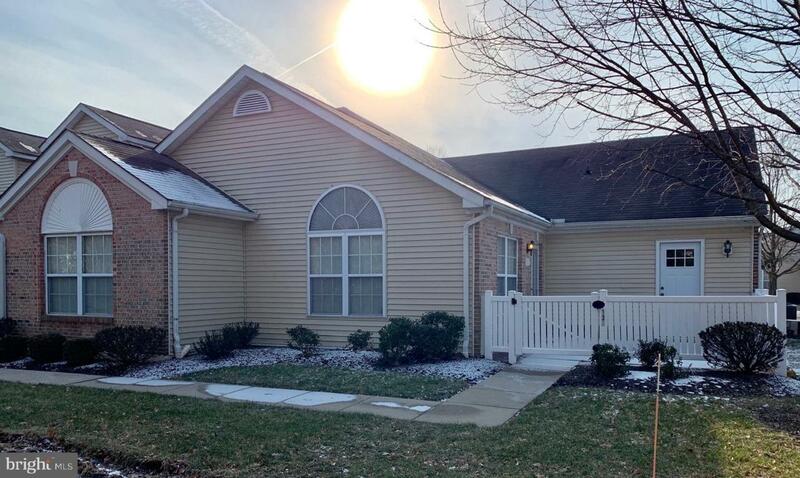 Spacious Master Bedroom on main floor with pristine Master Bath with added supported bars. 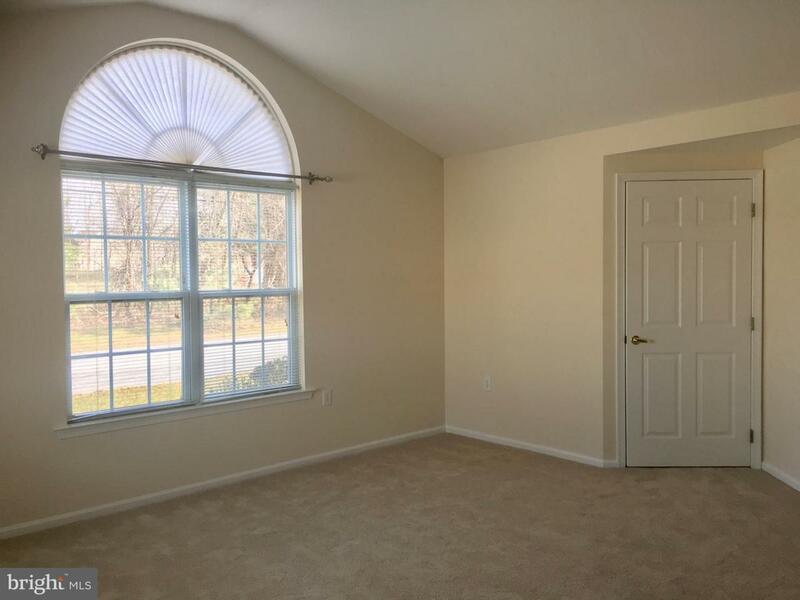 2nd bedroom is large with access door to patio and adjacent to half bath. Upstairs is a grand room for bedroom, office, guest room or hobby center complete with full bathroom and small attic storage and utility room. This beauty's fresh neutral decor invites you to come on in and start your easy living. Live 3 units away from community clubhouse and your mailbox. Clubhouse includes library, kitchen, exercise room for members and available to rent for private events. 2 car garage includes 2 bonus cabinet storage units. 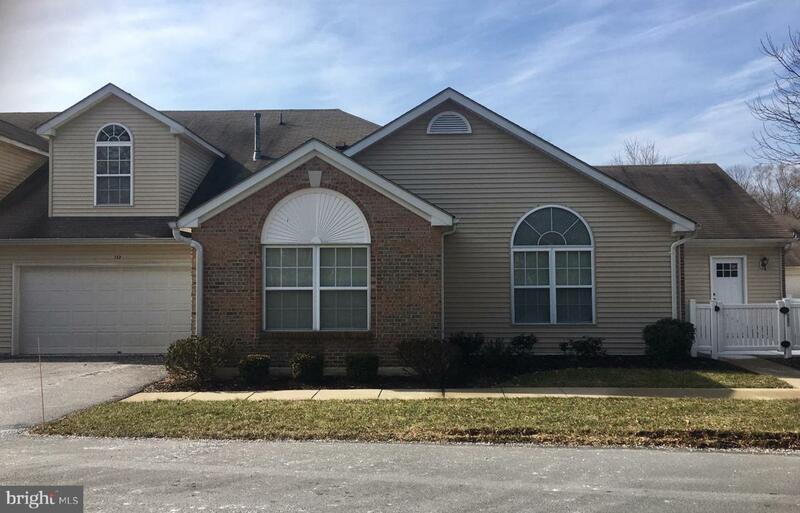 Seller provides Township CO. Easy to show. Move right in!